The last time David Mann and Tamela Mann recorded a full project together, they were members of Kirk Franklin's gospel ensemble, The Family. While they have steadily worked together on various entertainment projects (gospel theater, television shows, awards host/hostess, etc. ), the lovable couple has never recorded an album as an official duo. 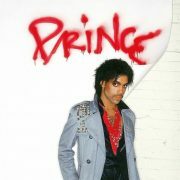 That will change this fall with the release of their first collaborative album, Us Against the World: The Love Project. They certainly aren't the first gospel artists to blend gospel and romance. Ben Tankard, T.D. Jakes, Kim Burrell, Fred Hammond and others have released similar projects in the past. And just next week, power couple Erica Campbell and Warryn Campbell are preparing to drop their new single, "All of My Life." But there's something extra special about David and Tamela. Maybe it's because many of us "grew up" watching their love and faith flourish. Plus, 2018 marks their 30th year of marriage, so they must know a thing or two about what it takes to maintain a healthy relationship. Either way, we are all the way here for their #BlackLove and #RelationshipGoals. Take a listen to their sizzling lead single "Good Love," which is a soulful mid-tempo ballad that showcases their enduring love and musical chemistry. Us Against the World: The Love Project will be released on November 9th, days ahead of the November 13th book release of Us Against the World: Our Secrets to Love, Marriage, and Family. Both are available for pre-order via David an Tamela's website. 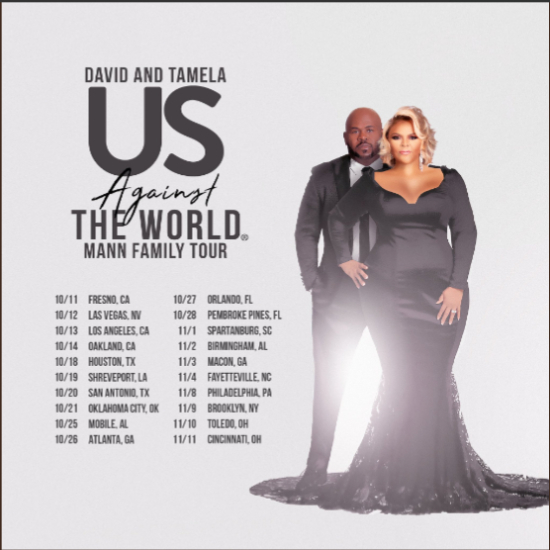 Additionally, on October 11th, the couple will embark on the Us Against the World Mann Family Tour with their children Tia Mann and David Jr., bringing music, comedy and entertainment for the whole family. See the promo flyer below and visit the tour website for tickets.